Needing a cigarette after it yet again won't leave the bedroom without one more go around, Motorola insists on hearing our delight. After the short-lived hard-on went flacid with the RAZR a few years ago, Moto has been on a quest to regain it's Mojo. Not to be mistaken with a pack of birth control, the Motorola T815 is a smartphone-based gps/navigation system. Dubbed MotoNav, the device talks dirty to you with turn-by-turn directions to help get you going. Hoping to be your everything, MotoNav also features bluetooth, local search, a car and phone charger, and is of course USB-compatible. 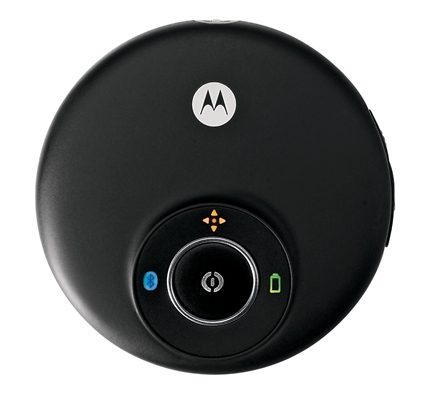 Set to launch in Q2 of 2007, Motorola hopes to build your anticipation.